On the TV side, CBC also had a big night with wins for Kim’s Convenience, Alias Grace and Anne. Plus: Montreal’s MELS Studios and Postproduction adds a new face, SK Films’ Amazon Adventure honoured and more. The Canada/Ireland copro will expand to 82 screens across Canada this weekend. A solid opening and a line around the block at its Halifax premiere prompted a wider Atlantic Canada release of the Canada/Ireland copro. The Canada/Ireland coproduction was picked up by distributors including Germany’s NFP and Japan’s Shochiku. 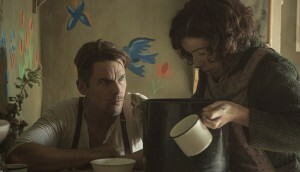 A special St. Patrick’s Day episode of the CraveTV original will launch March 17, Canada/Ireland copro Maudie to screen in Berlin, plus more news. 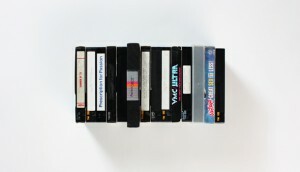 The New York-based distributor took the rights in a number of international territories, including the U.S., U.K. and Latin America. 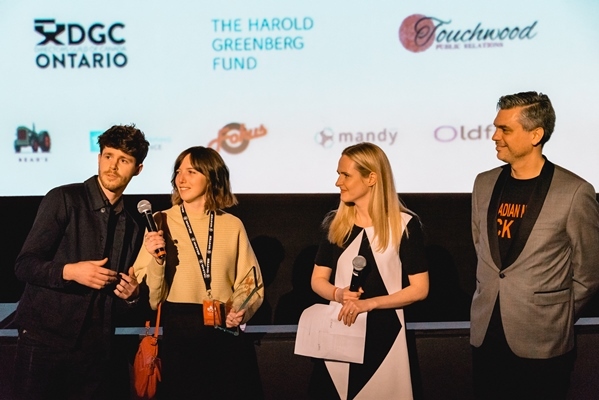 The Ireland/Canada copro (pictured) and feature documentary were among the Canadian projects awarded at the 36th edition of the festival. Production is underway in Ontario on the six-part miniseries, L.A.’s mayor wants to bolster VFX credits, plus more news.